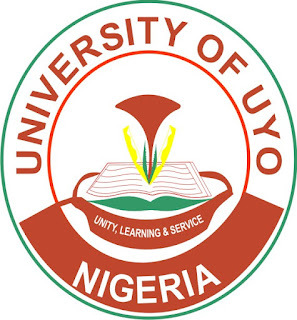 University of Uyo (UNIUYO) Freshmen (Year I and Direct Entry Year II) Faculty/Departmental Screening, Bio-Date Update, Payment of School Fees and Course Registration Guidelines for 2018/2019 Academic Session. 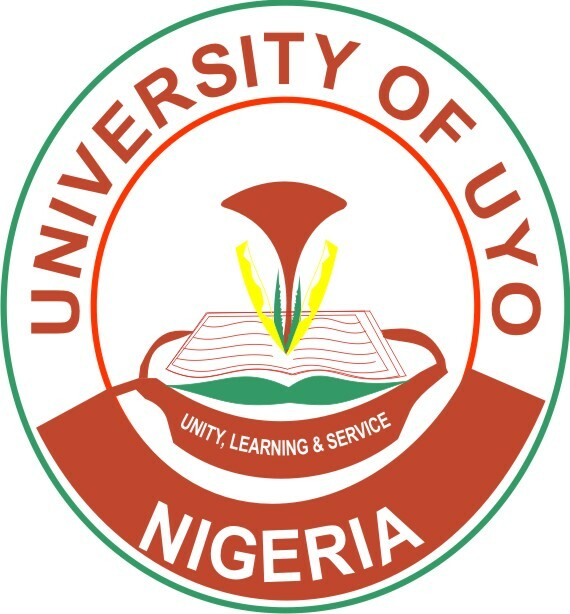 This is to inform all candidates who has been offered provisional admission into the University of Uyo (UNIUYO) Degree programmes, made payment of acceptance fee, are informed to proceed with the departmental/faculty screening and registration exercise for 2018/2019 academic session. All freshmen (Year I and Direct Entry Year II) are expected to appear ( at their various Faculty Office with receipt of payment or Acceptance Fee of N25.000,00 (authenticated by the Bursary Department) as well as original copies of their credentials for screening following their respective departments / faculties screening time-table or schedule. Qualified candidates should obtain authority paper with which to pay the prescribed fees. All payments are made online EXCEPT Faculty Dues which is paid at the Students Faculty Account. Submit same immediately after matriculation and sign the matriculation register that would be provided. All fresh students are expected to complete their profile ( Bio-data, payment school fees and Register Courses)..
2. Enter your Registration Number and Access code. Your Access code is on your Authority to Pay Fee Slip issued by the screening officer. 3. Click on Pay School Fee Link (Select First Semester or Full Payment) — Payment can be made online using ATM Card or at Bank Branch using your Pre-payment Slip generated from the portal. Print your School Fee e-Receipt upon completion, a copy of the e-Receipt is also send to your registered email address. The School Fee e-Receipt should be presented to the Finance officer for stamping and documentation. 4. After payment, re-login and click on Bio-Data Update Link, complete the bio-data form and printout your Student information Form (SIF). 5. Click on Register Courses Link to Register your Semester Courses and Printout the Course Registration Form. 7. Click on the Home Link, to Printout your GST Registration Slip and your Social Health Insurance Programme (TISHIP) Form. Submit a copy of the GST Registration Slip in the Directorate of General Studies in Town Campus Annex. Submit a copy of the Social Health Insurance Programme (TISHIP) Form in the Student Affairs Division in Town Campus. For inquiries — Visit the school Portal or email us at: esusupport@uniuyo.edu.ng.